Creates extra space within the bivvy. 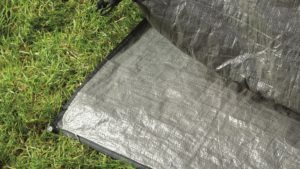 These clip into the inside of the bivvy and provide four large mesh pockets. 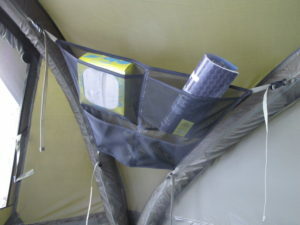 The interior organiser can be used on either side and both sides simultaneously with two. 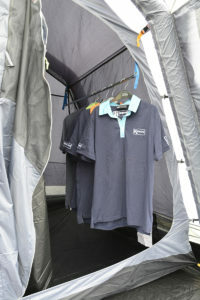 Fits both the one man and two man Carp AIR bivvies.